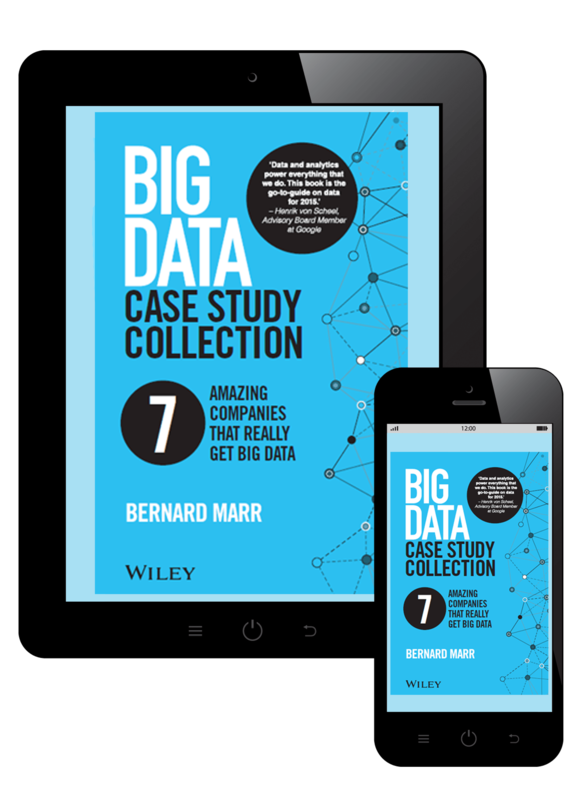 "All the KPIs you need to consider are here, from the familiar (net profit, ROI) to the emergent (Klout score). 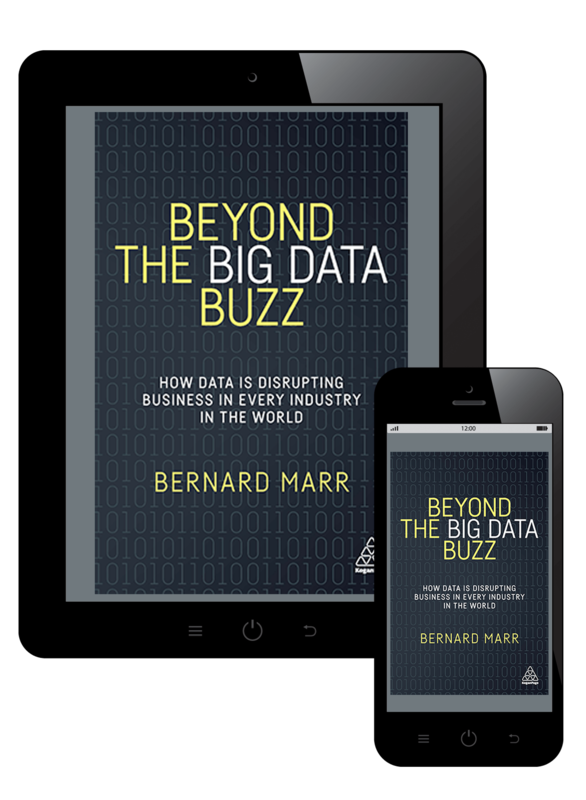 If you care about performance measurement, you need to leaf through Marr's book from cover to cover--don't miss a page!" 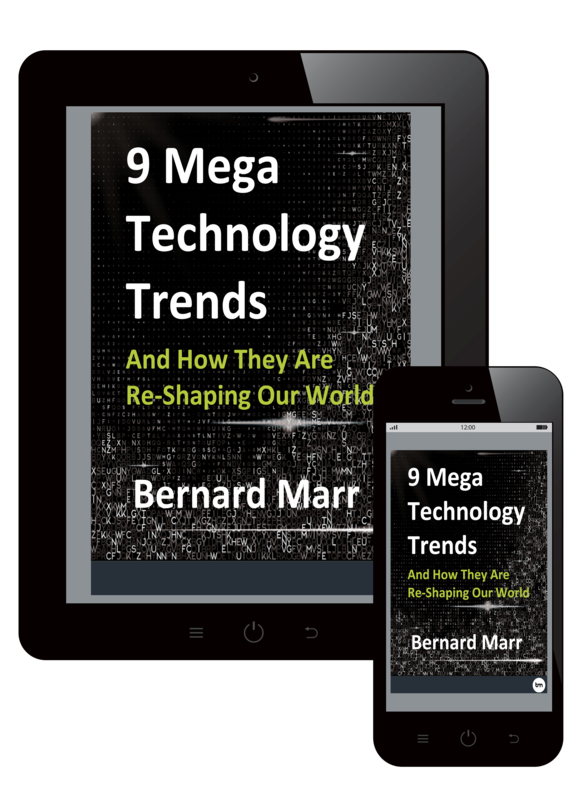 "Bernard Marr's new book is an incredibly valuable resource for any manager. 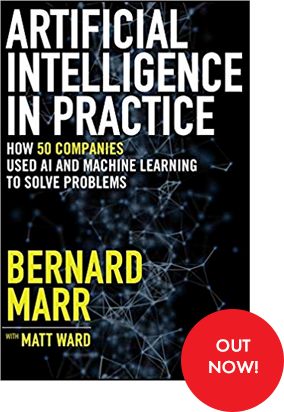 Marr has again hit the bullseye with a book that is extremely clear, concise, well-organised, and, most importantly, immensely practical."